Posted by Maria Perilli on July 10, 2014. 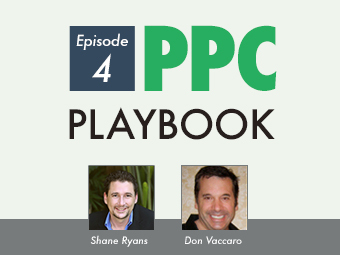 PPC Playbook is hosted by PPC experts, Shane Ryans and Maria Perilli. Episode Four gives a sneak peek into Ticket Summit, an annual conference and trade show for the ticket and live entertainment industry this year being held in Las Vegas. Ticket Summit is the place where promoters, ticket sellers, sports team executives and tech companies come together to network and attend educational sessions. Shane speaks to TicketNetwork co-founder Don Vaccaro about what Ticket Summit has to offer and the secondary ticket market. You can expect to hear industry experts speak about affiliate marketing, email marketing, pay-per-click advertising, social media marketing, white label website solutions, intellectual property issues and new software advancements at the event. For more information on Ticket Summit and attending the 2014 conference, visit www.TicketSummit.org. Shane will be speaking at Ticket Summit on Friday, July 18 about AdWords Account Structure & Segmentation. 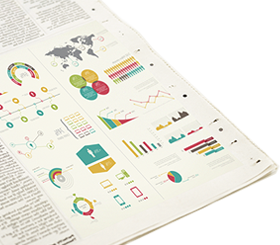 Learn more about AdWords marketing strategies using the AdWords Best Practices Tutorial created by PPC Professionals.